Easy to use animation maker. Choose a template or start from scratch. 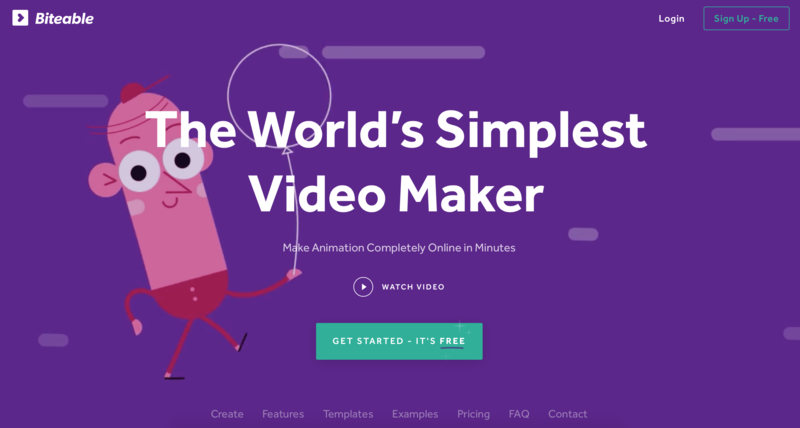 Use pre-made animations, reorder scenes and add audio at the end.